If you have been injured in an accident you are probably overwhelmed with questions and concerns. A personal injury attorney in Oregon City can answer all of your questions and evaluate your case based on their experience and expertise. 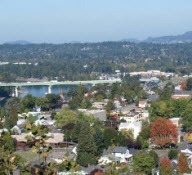 If you are looking for a personal injury attorney serving Oregon City, Oregon, call Ryan Hilts for a free consultation. Ryan Hilts has years of experience successfully handling a wide variety of personal injury claims from start to finish. 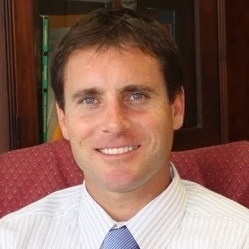 He is skilled in negotiating with insurance companies and will help you reach the best possible outcome. He has offices in Lake Oswego, Oregon and Bend, Oregon. He is a personal injury attorney serving Oregon City, Oregon and the greater Portland metro area. Call Ryan Hilts for a free consultation: (503) 726-5960.